After Larry Page twice denied that Motorola and Google were working on a phone together, Motorola posted a job listing titled ‘Sr Director Product Managment, X-Phone‘, the job has apparently been took, as it is no longer active. This doesn’t fully clinch the deal, Motorola could be working on the X Phone alone without Google’s help. Our guess is Google want to step into the mobile market in full, and they have the hardware and software to do so. When Motorola Mobility was originally bought, Eric Schmidt had to go out to companies like Samsung, LG and Sony to explain that the acquisition was not going to harm their business. All of these companies are direct partners with Android, but the open source software is free for anyone to use. Google may be unhappy with the progress these past few years, Samsung is moving to the top at an incredible rate, while other Android partners and other brands lag behind. Google may want to bring something fresh to the table, to redesign the smartphone market. The original leak said hardware and software would be uniquely designed to work in sync with each other, and the camera would be incredibly high quality compared to competition. The X Phone was also set to be in direct competition with the Galaxy S3 and iPhone 5. 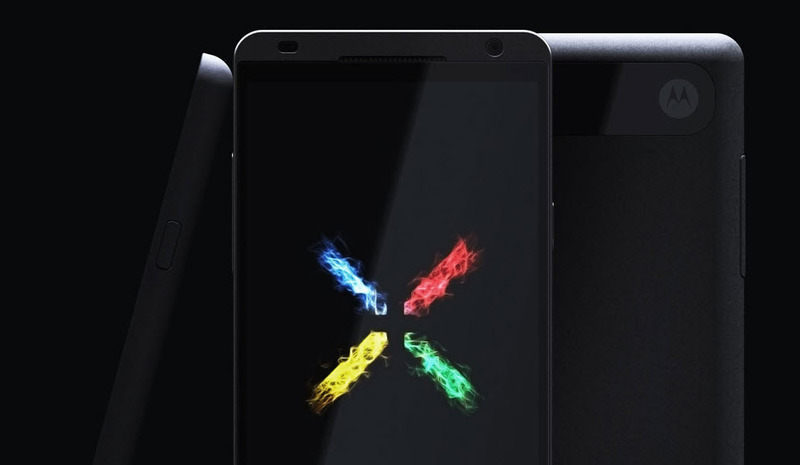 With Google continually denying the teamwork between them and Motorola, even though Google owns Motorola, we are unsure if the X Phone will be a Google backed project. If it is, we hope this will be the big leap into the mobile market that Google really need. Right now, Nexus devices don’t clinch the deal, even though they are very suitable devices for a low cost. We suspect the X Phone will be released at Google I/O, if it is a Google product. If it is Motorola only, it will probably be saved for a conference or its own event.